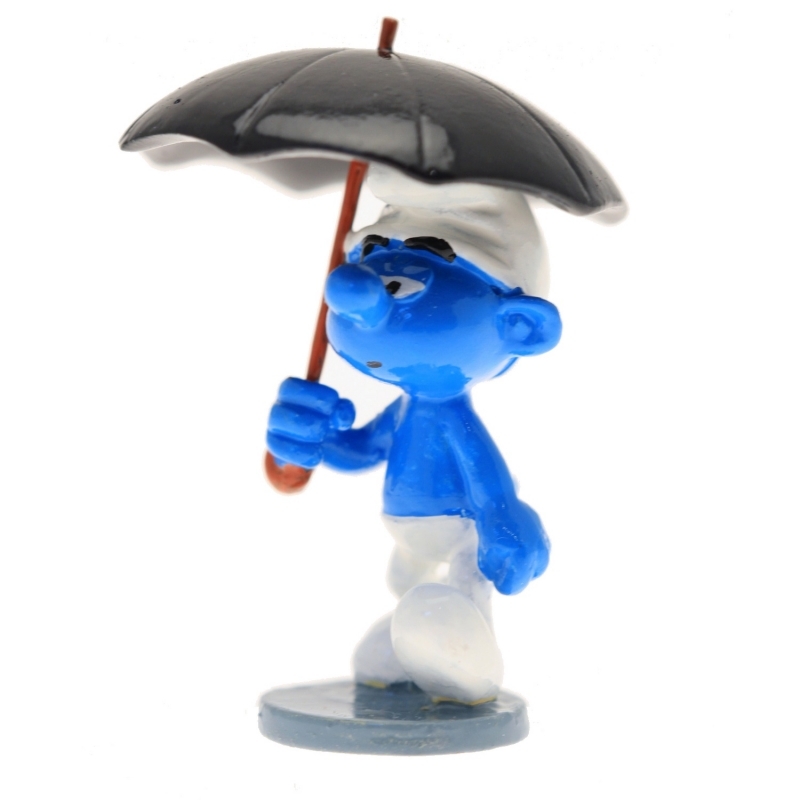 The Smurf with umbrella. Pixi collectible hand painted figure. Numbered and limited to 500 copies with certificate of authenticity.